A lack of adequate bus stops with refuge areas, lighting and links to pedestrian paths for the local community, tourists and visitors has resulted in unpleasant, and at times dangerous, situations for pedestrians. 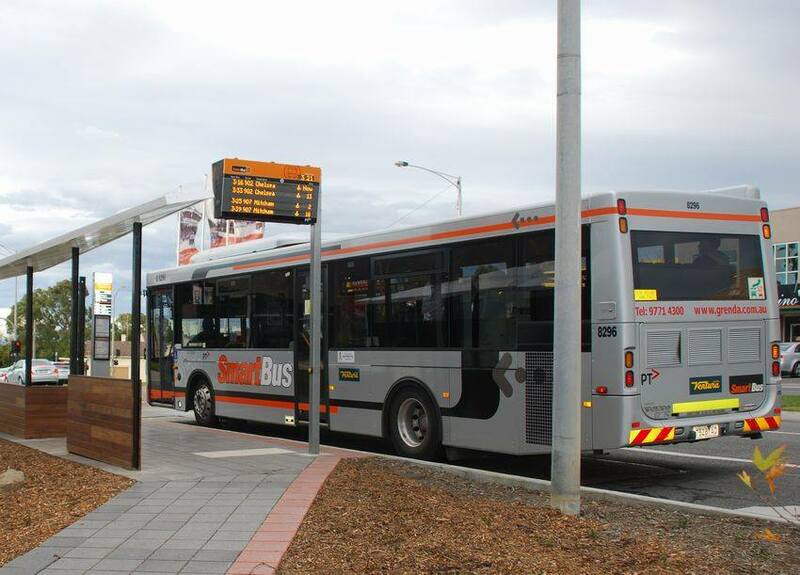 Providing bus stops with necessary refuge areas, lighting and links to pedestrian paths will encourage greater use of public transport, reducing dependency on private vehicles. This would also assist in making public transport options a safer and more pleasant experience for pedestrians. It should also be noted that the State Government has an obligation to upgrade public transport infrastructure to meet the objectives of the Disability and Discrimination Act 1992, making all public transport infrastructure DDA compliant by 2022.